Physically Active Learning (PAL) approaches have been proven to encourage even the most reluctant children to participate and engage. To many teachers and health professionals, PAL offers a ‘health by stealth’ approach – offering win/win solutions for both education and health. 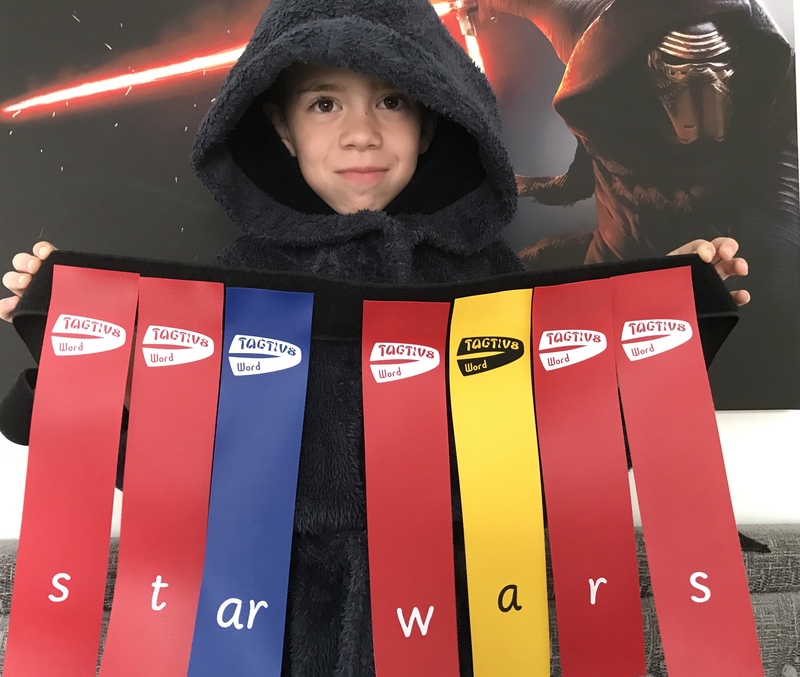 Here’s the latest opportunity to engage children with physical activity – this time with Star Wars! 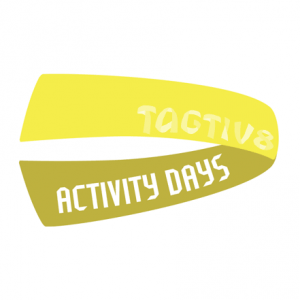 As awareness of childhood inactivity and obesity grows, so too does the range of resources and ideas to make exercise fun. By making exercise inclusive, it provides a way in for pupils that might not consider themselves ‘sporty’ or ‘athletic’. Earlier this year, we saw the launch of ‘SuperMovers’ – a series of videos produced by the BBC in conjunction with the Premier League. Initial feedback indicates that the role models from the worlds of television and football are already helping children (and teachers) to activate learning in the classroom. New research has found that 82% of children said that seeing their favourite characters being active inspires them to move more. In addition, 59% of children and 33% of parents say that children would be more active if exercise felt fun. It’s great to see that Public Health England (PHE), in conjunction with Lucas Film and Disney are launching a brand new national Change4Life programme using the excitement of Star Wars to inspire children to get active all year round. 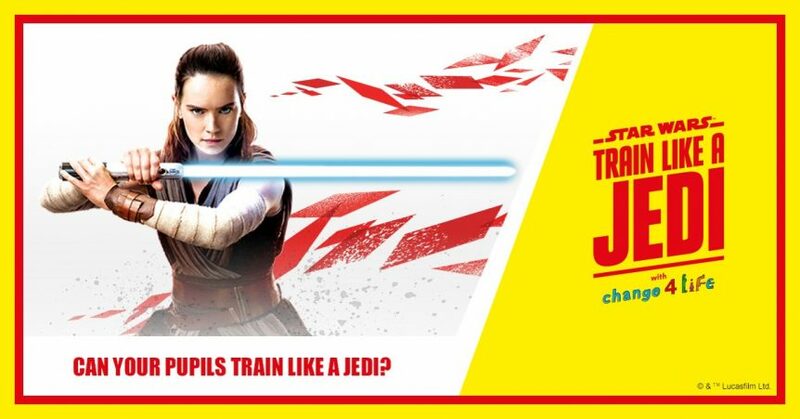 A first of its kind, the programme encourages children to ‘Train like a Jedi’ and is designed to tackle low levels of physical activity amongst children in England. 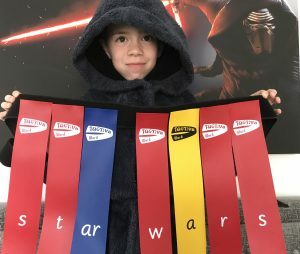 The programme helps children improve six key Jedi traits – technique, strength, stamina, speed, agility and mastery, all of which have a benefit to their health. The resources include a play-along video starring starring British taekwondo athlete and double Olympic gold medalist Jade Jones. Jade takes on the role of ‘Master Trainer’ to guide children through a series of Jedi moves, encouraging them to get moving and progress from Padawan to Jedi Grand Master. The film is designed for children to play along anywhere – either alone or in small or large groups with their friends. This will help children meet the daily recommended physical activity guidelines they need for healthy development and to maintain a healthy weight. Pick up your imaginary lightsabers. Practise your Times Tables as you practise your ‘fencing’. Decide on the number bond to practise (10, 20, 50, 100). Children stand in a circle with one child – the Jedi Knight – in the middle. The Jedi Knight holds an imaginary lightsaber. He/she points the lightsaber at one of the others and says, “Vrummmummmmm FVISH!” and then calls out a number. The child who is hit bobs down. The children on either side of this child have to point their lightsabers at the other person and say the corresponding number bond. Decide on the multiplication tables to practise. He/she points the lightsaber at one of the others and says, “Vrummmummmmm FVISH!” and then calls out a multiplication question (e.g. 4 x 5). The child who is hit bobs down. 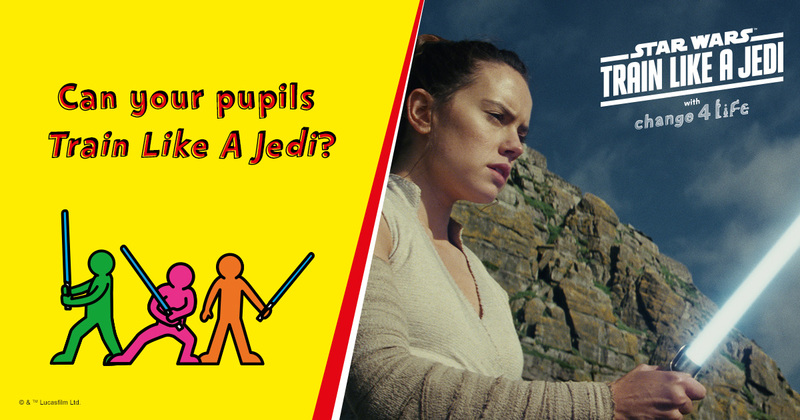 The children on either side of this child have to point their lightsabers at the other person and say the corresponding answer. You could extend this approach into other mathematical areas (e.g. doubles, halves, percentages, decimals & fractions etc). The possibilities are endless. Split your class into teams. Each team has a hoop or bucket. Scatter the Scrabble tiles or letter cards at the end of the playing area. Children take turns to move in relay to collect one letter at a time and put it into their hoop or bucket. 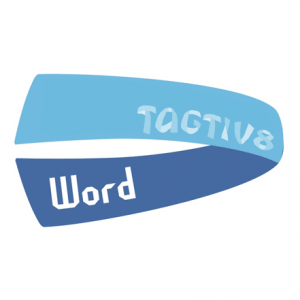 When all the letters have been collected, ask the teams to create words. 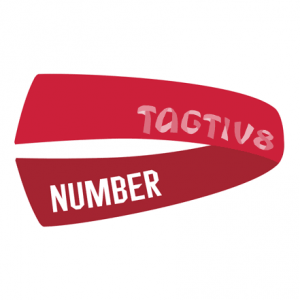 To view some more ideas, click here. Thanks to Damon Fox from Evolve for suggestions for variations on moves.